After a few delays, Rare’s upcoming open-world pirate game, Sea of Thieves, finally has a release date. It will be releasing on March 20th, 2018 for Xbox One and Windows 10. 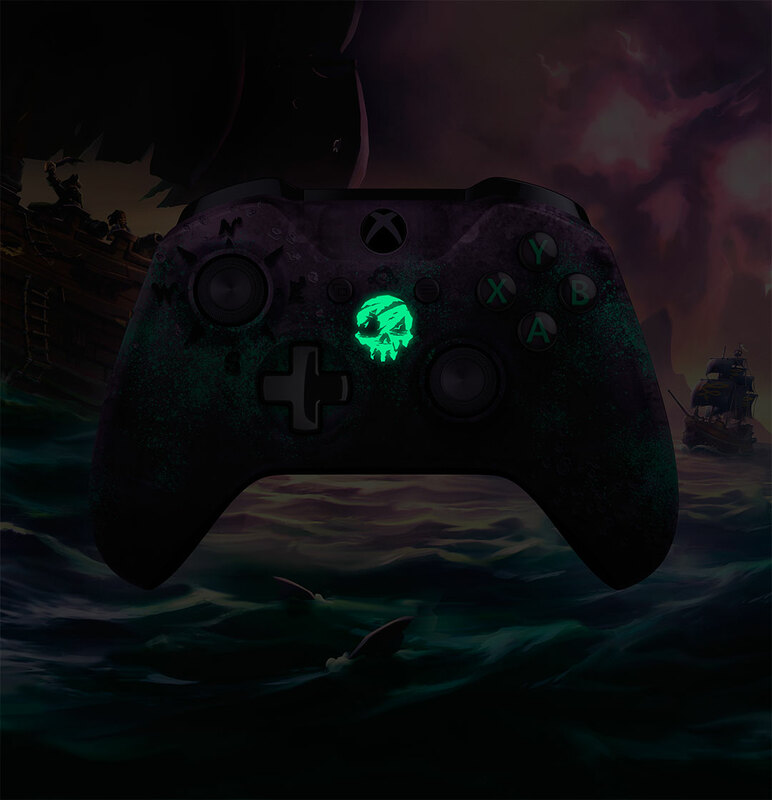 Sea of Thieves was originally announced back at E3 2015 but has been delayed a few times since then. The game takes place in a shared world that in occupied by other players. 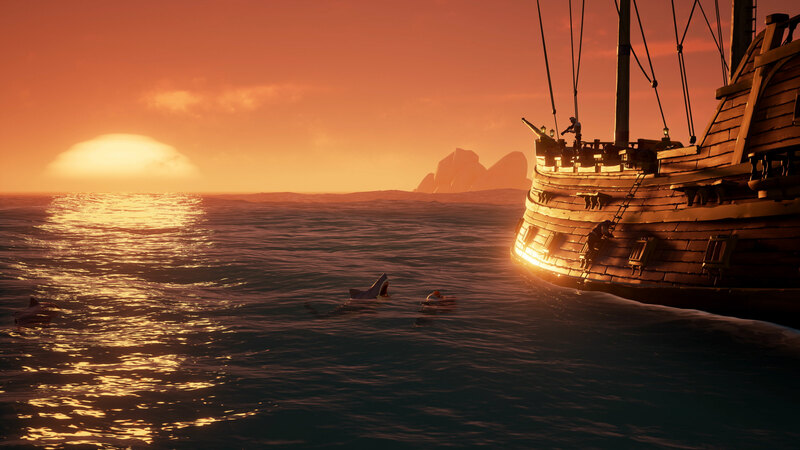 You and your friends can travel the high seas together while taking on different pirate ship roles, battle enemy ships and of course go searching for treasure. The game is an Xbox Play Anywhere title, so if you buy it digitally, you’ll be able to play it on Xbox One and Windows 10. The game also supports native 4K on the Xbox One X. If you’re interested in seeing some gameplay, here’s some that Rare released at E3 2017. The game is available for pre-order now. 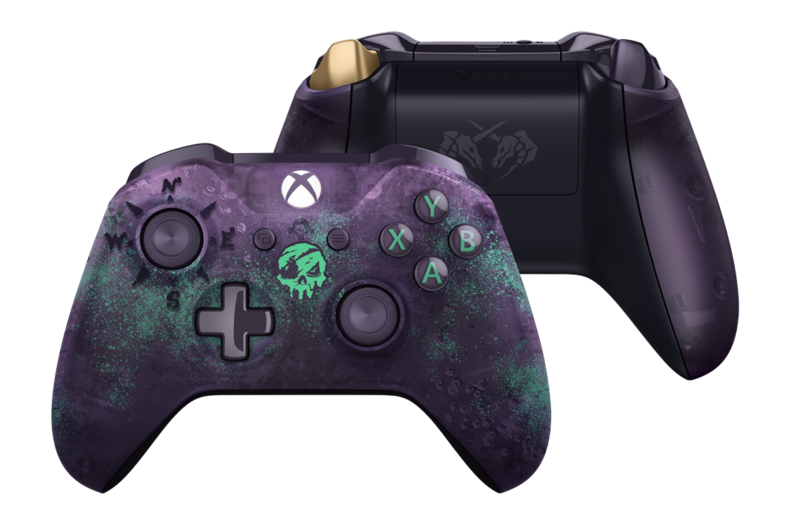 Also, there will be an Xbox Wireless Controller – Sea of Thieves Limited Edition, which has a deep purple translucent design, laser etched barnacles, one treasured golden trigger, and a glow-in-the-dark skull. The controller is also available for $84.99 CAD ($74.99 USD) and is up for pre-order from the Microsoft Store. It will be released on February 6th, 2018. The controller comes with the exclusive Ferryman Clothing Set for your character in the game.